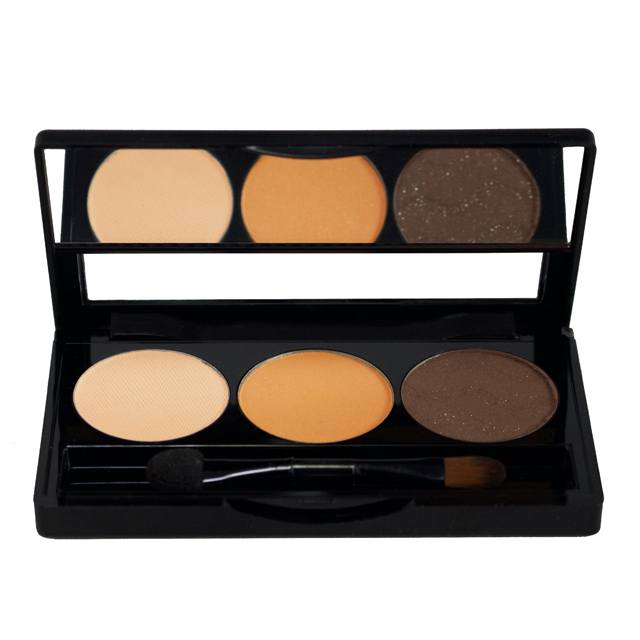 I’m obsessed with eyeshadow palettes because they take the guessing out of the game with pre-selected shades that seamlessly flow together while still allowing you to create endless looks! 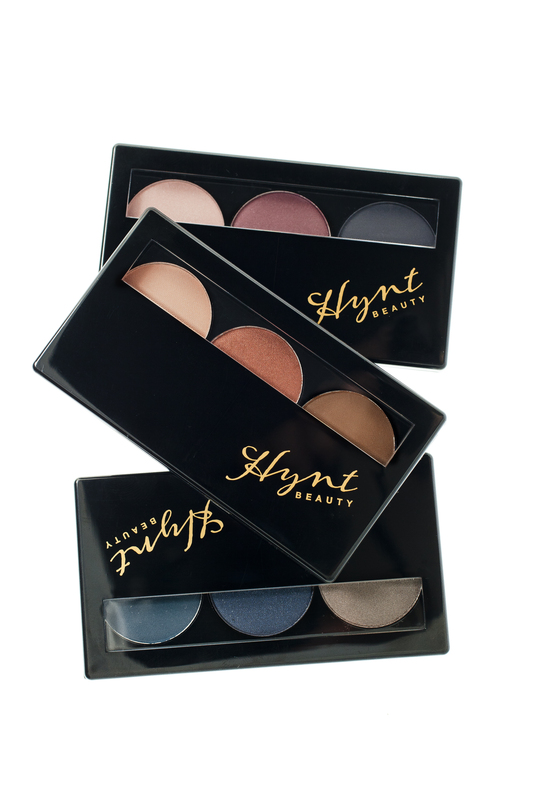 For those that enjoy a mix of shimmery + matte, these various shadow palettes by Hynt Beauty are a major fave, especially because of the cute packaging fully equipt with a handy mirror! 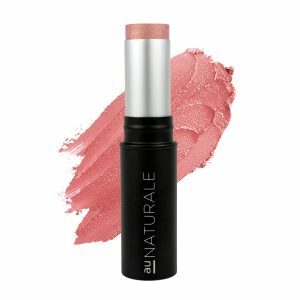 Packing a seriously pigmented punch with a long-lasting, professional finish, these shadows work great from day to night, apply smoothly and are especially great for those with irritable skin. Shade- This Sweet Nectar palette features a matte chocolate with soft glitter for dimension, a matte linen to enhance, and a shimmery gold to accentuate the eyes.